This cottage/farm house design showcases a large front porch and an open floor plan providing space inside and out for large gatherings. Our Modern Country custom home is built with natural light, open space, and custom cabinetry to provide room for friends and family to make lasting memories. 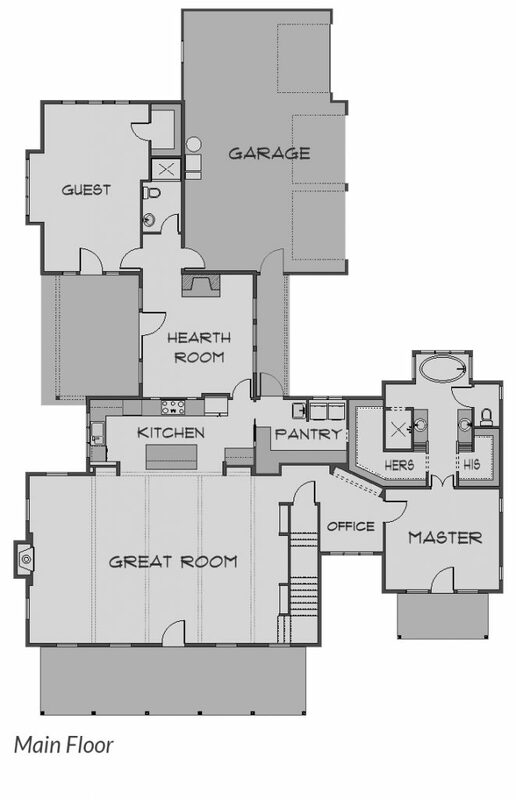 Additional features include unique roof lines, a living room library featuring built-in shelves and a ladder, a luxurious walk-in shower, and a fireplace in the master bath. We use the latest technology to showcase our homes. 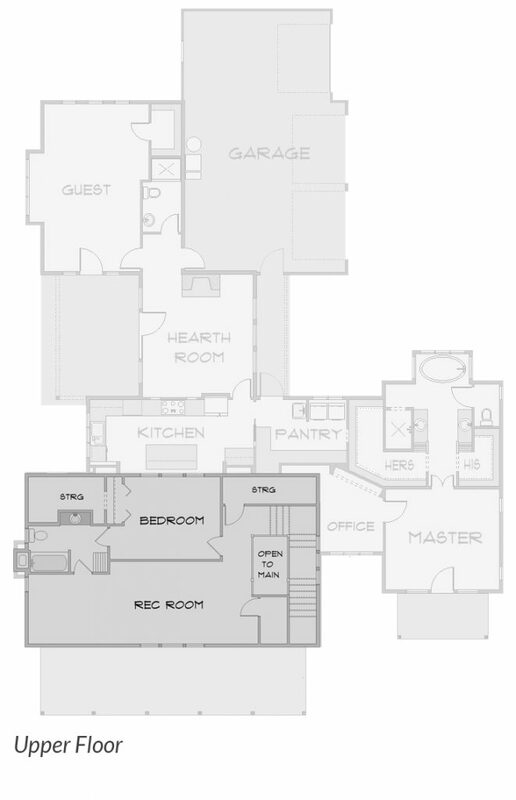 Explore our Modern Country custom home by clicking through the space below. Dreaming of new spaces and places for your family? Contact us today, we would love to hear your ideas for your new home. We’ll guide you through the home building process and help you make the best decisions for your future.